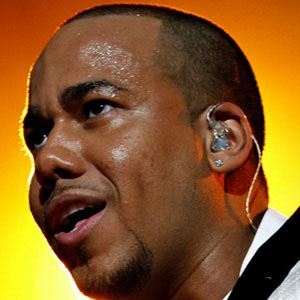 American singer and former lead singer of the group Aventura. The band's song "Obsesion" was number one in Italy for 16 consecutive weeks in 2002. He was a member of his church choir when he was 12 years old in which he sang both English and Spanish. 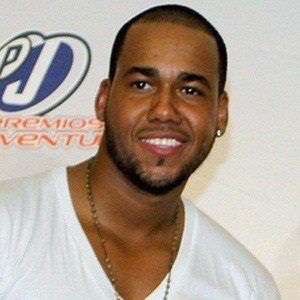 He has won numerous awards throughout his career including a 2012 Billboard Music Award for the Top Latin Album. 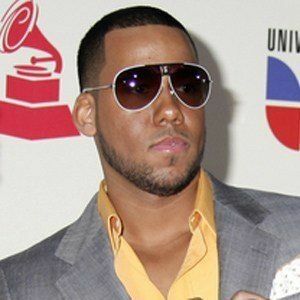 He was born to a Dominican father and Puerto Rican mother in the Bronx. He has been in a longterm relationship with Francelys Infante. He has two sons. 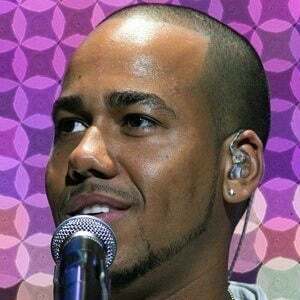 He sang a duet with Usher for the 2011 song "Promise."